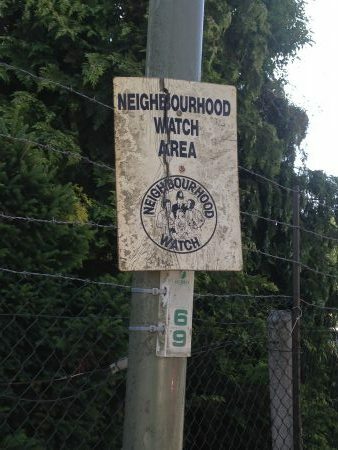 Neighbourhood Watch signs are issued to new watches free of charge; usually two per watch or one for the entrance to a cul de sac or close. Dont forget to give them a wash every now and then! If a watch requests any extra signs due to its irregular geographic shape, this number can be increased at the discretion of the Area Co-ordinator or Sign Installer. Any other additional signs can be supplied at £30.00 each. Signs can be updated due to wear and tear at a cost of £10.00 each. Please contact Reg Ward on rward@surreyheathnw.co.uk or 01276 473789.